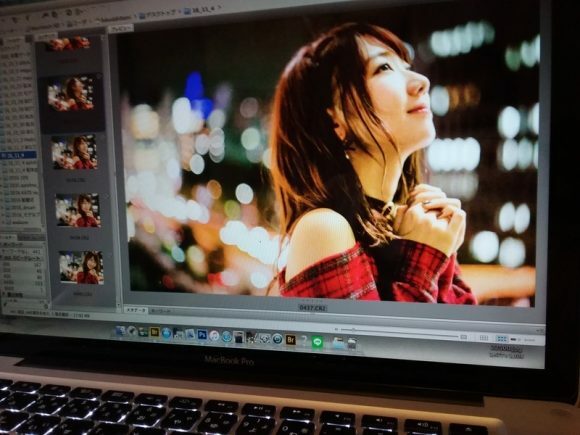 The other day, I did a photoshoot with Kashiwagi Yuki. I’ll give everyone a sneak peak. and Kashiwagi-san also did nice poses. It’s one of my favourite photos. It seems that Kashiwagi-san also like this one, I’m so glad!! and always smiling while chatting. All the shooting staff here have fallen madly in love with her. Very kind and thoughtful of others, she’s really wonderful. I have become a big fan of her!!! Fukuda Hitomi is a photographer. She is associated with DESSART & Co, a media and PR company. Well, cant blame her for falling to yukirin.